Feral Interactive have adjusted their mirrors and put things into high gear with DiRT 4 on the way to Linux. Originally developed and published by Codemasters for PC and consoles, this is the same studio that made titles like F1 2017, DiRT Rally, GRID Autosport and more. Word went out in public on Twitter earlier today from Feral to confirm a 2019 release. This means we will be getting it quite a while after the original release, which according to Steam was in June of 2017. Thanks to that, we now have quite a few Linux ports from Feral due next year. DiRT 4, Life is Strange 2, Shadow of the Tomb Raider and Total War: THREE KINGDOMS. Already gearing up to be busy! DiRT 4's fleet of over 50 rally cars, buggies, trucks and crosskarts includes the Ford Fiesta R5, Mitsubishi Lancer Evolution VI, Subaru WRX STI NR4 and Audi Sport quattro S1 E2. Players will put these incredible machines through their paces on the world’s most demanding rally routes, from the dirt roads of Australia to the hazardous snowdrifts of Sweden and on to the open gravel tracks of Michigan USA. 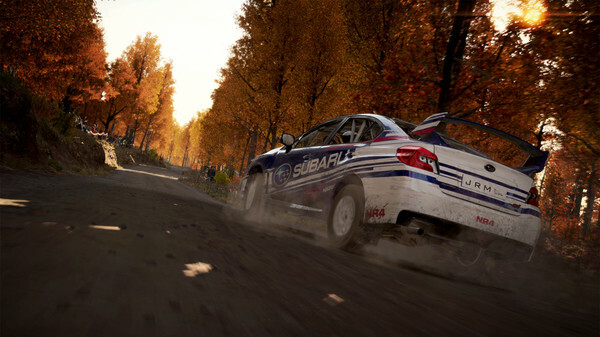 Feral's press release also mentioned that DiRT 4 gives you the ability to generate your own stages, based on players' choice of location and route parameter. That sounds pretty interesting, not something that has been done before in the franchise. Are you excited? Let us know in the comments, just be sure to stay on track. Quote Already gearing up to be busy! Quote just be sure to stay on track. I wasn't actually expecting this one. Release would be almost two years after the original, which is a bit on the late side. 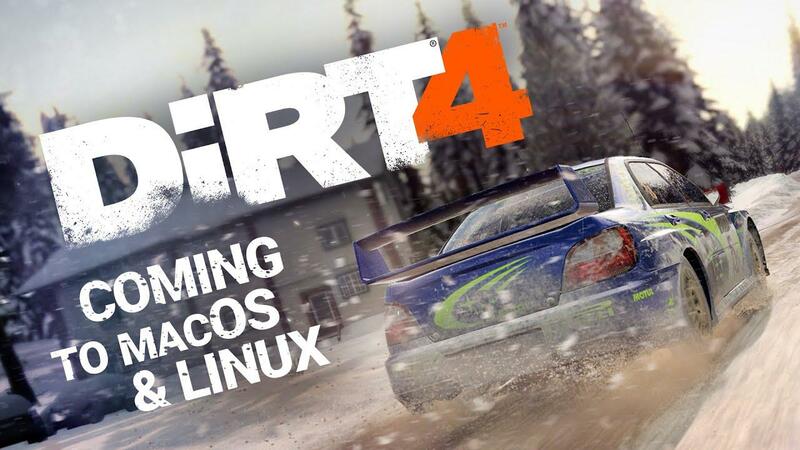 Hoping DiRT Rally 2.0 port will be day one or relly close to release though. so none of the clues we mentioned had anything to do with dirt 4 lol like how does feral expect us to figure it out with clues looking like medievel times,what does dirt 4 have to do with a pegasus horse or whatever it was lol. Which clue has vanished for this one? vipor29 so none of the clues we mentioned had anything to do with dirt 4 lol like how does feral expect us to figure it out with clues looking like medievel times,what does dirt 4 have to do with a pegasus horse or whatever it was lol. I explained this in the radar thread. I concluded dirt rally 2.0, didn't even know about this Dirt game. But Pegasus is from mobile Pegasus 1 motor oil. The symbol is a red Pegasus. Where are we going is the guy who calls out turns. And the hint at the bottom was oil change I guess. Not my thing and too late. If a game is THAT old, I either don't want it or I have it already. One thing I don't understand about Feral's porting choices is that it (to me) makes very little sense to port games older than half a year. There is a very high chance that people interested in the game already bought it for Windows and run it in WINE. The rest isn't going to buy it anyway. Either way, Feral isn't getting paid. Kimyrielle Not my thing and too late. Isn't getting paid from you, anyway. Me, I had no idea about this game and stopped looking 3 or 4 years ago at anything that wasn't available on GNU/Linux. Hmm, commercially probably not the best choice as it was given away very cheaply on a humble bundle recently and seems to work good with Proton... thus I guess a lot of people (like me) thought it was worth a buy guessing that no-one would take this up for porting anymore. Ehvis I wasn't actually expecting this one. Release would be almost two years after the original, which is a bit on the late side. Yep, I also thought thought we wouldn't get a Linux port seeing the little post-launch support it has gotten. I bought it and it works pretty well with proton.